On January 30, 2007, amendments to the Russian election legislation, which would allow people without higher education in law to become members of the Central Election Commission (), were passed by the President of Russia. 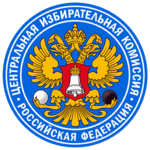 The CEC of Russia is a member of the Association of Central and Eastern European Election Officials. The composition of the Central Election Commission, as of December 2016. ↑ Центризбирком открыт для опытных неюристов by Syuzanna Farizova, Viktor Khamrayev, Irina Nagornykh. Kommersant, January 20, 2007. 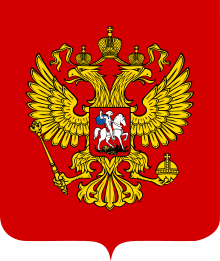 Wikimedia Commons has media related to Central Election Commission of Russia.